The Medical Fixed Fracture Boot is a high quality product. A unique and versatile NB lifestyle shoe designed for your life in 247. The 247v2 model is inspired by v1 and brings it up to date. Trendy model from New Balance. The upper part is produced from genuine leather - suede, eco leather - eco leather, fabric - fabric. Comfort is provided by the insoles made of textile. The sole is made from high-quality material. Casual and comfortable option. New Balance WS515TXE women's shoes in green. New Balance women's shoes are made of quality materials (textiles, synthetics) to ensure maximum comfort and durability. The shoes are inspired by retro running models and feature modermic materials and colors. 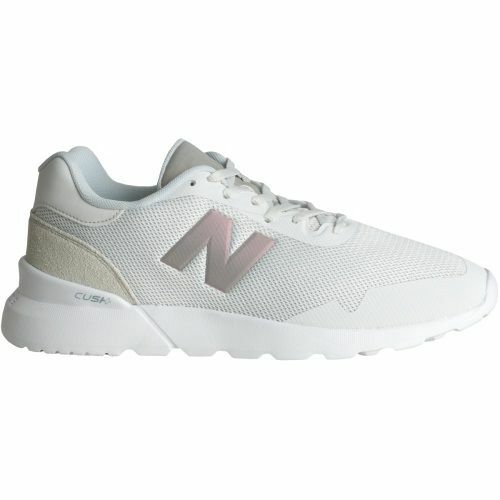 New Balance WS515TXF women's shoes in white. New Balance women's shoes are made of quality materials (textiles, synthetics) to ensure maximum comfort and durability. The shoes are inspired by retro running models and feature modermic materials and colors. These 520 casual sneakers from New Balance create a retro profile with a classic leather upper, and modern cushioning technology makes it a comfortable choice for both workouts and everyday wear. New Balance turned to a heritage style from the late 70s for inspiration when they designed the unisex 520. The New Balance WR 996 comes dressed in a stylish blue colour scheme with golden and reflective detailing.